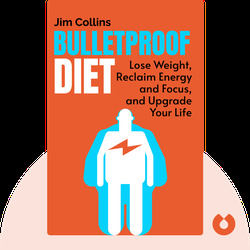 The Bulletproof Diet (2014) shows you how to hack your body to optimize your health, lose weight and increase your mental functioning. How? Maintain a diet filled with the right proteins and fats, and learn to exercise and sleep in the most effective way possible. 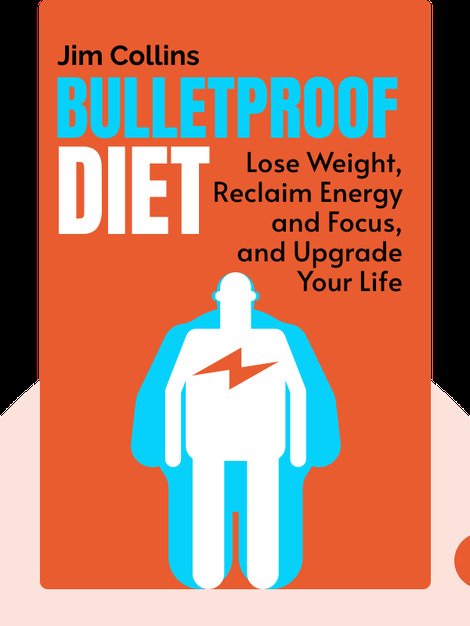 Dave Asprey is a New York Times bestselling author and the chairman of the Silicon Valley Health Institute.